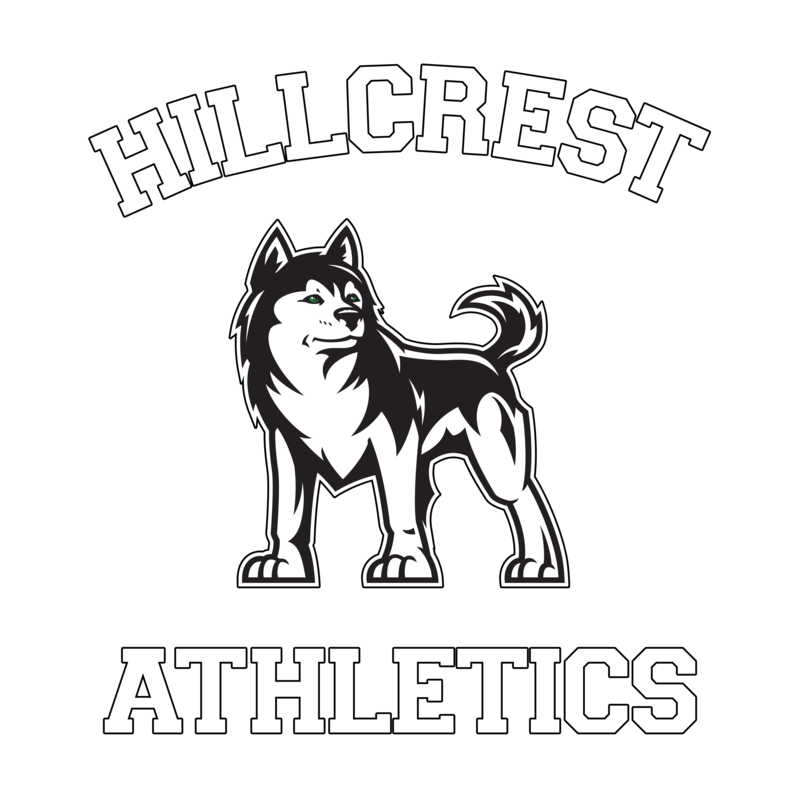 Huskies News · Mar 23 Hillcrest Theatre wins Region! HUGE Congratulations to all of our amazing Hillcrest Theatre students and teachers! 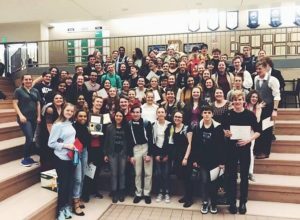 Here are the 2019 Region II Theatre Competition Results! !